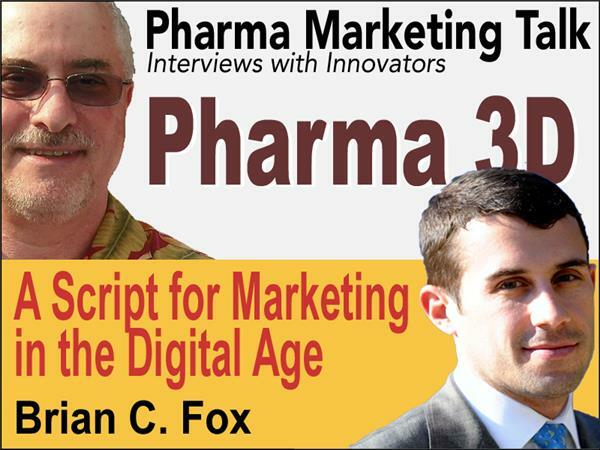 Pharmaguy interviews Brain Fox, Senior Partner at McKinsey, about the new e-book entitled "Pharma 3D: Rewriting the script for marketing in the digital age." Give us an short introduction to the e-book Pharma 3D. Why was this written now? Who collaborated in writing the book? What are the major takeaways for pharma? Explain why you think pharma is not doing enough in digital marketing Is it fair to compare pharma to other, more lightly regulated in terms of marketing, industries? The How-to section is extensive. What are the 3 Ds that pharma markets must know? What are your future plans for the book? Are you hoping to include more pharma-specific case studies?